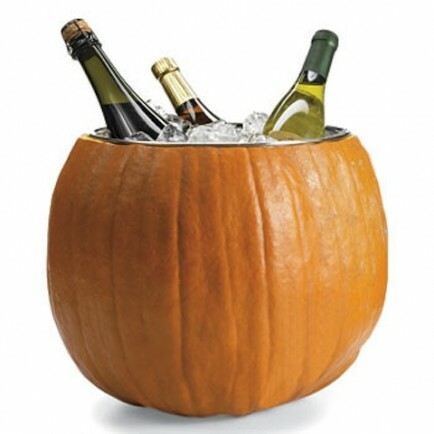 Planning on throwing a Halloween party with your family and friends? 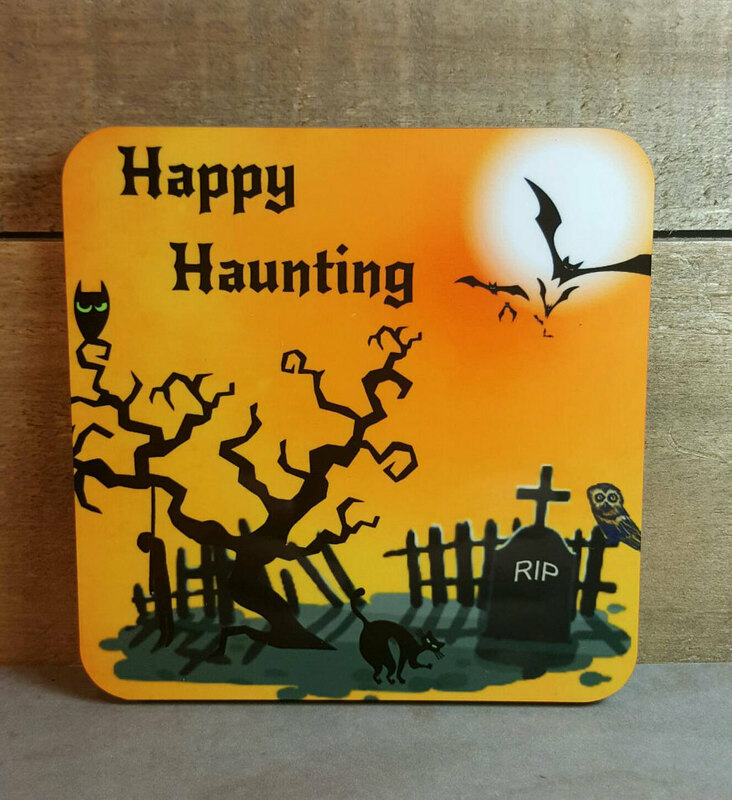 If so, of course you want to have the best and spookiest decor. 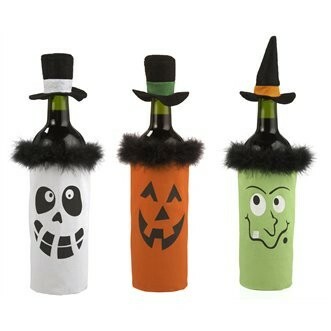 Halloween-themed bottle stoppers for those bottles of wine your guests don’t finish. 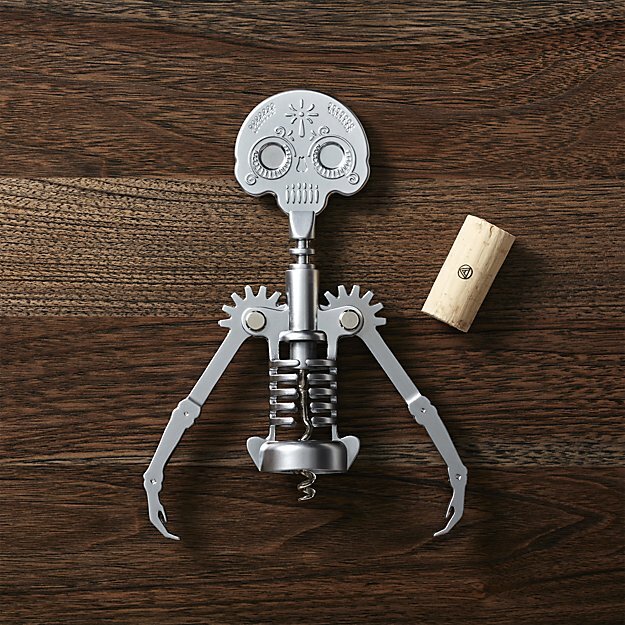 A few turns of the skull and a lift of its skeletal arms lifts corks! An you can use it in Day of the Dead too! 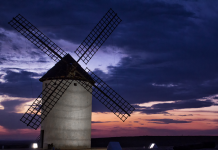 What are you going to do with all those corks you pop during your party? 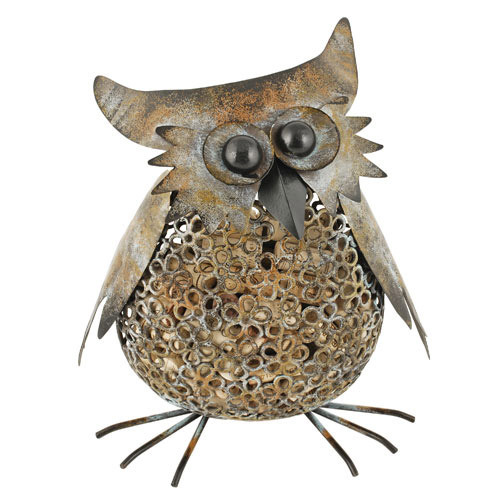 Why not store them with style in our cute owl wine cork holder; this is perfect to display on your kitchen counter tops, and your guests can enjoy adding their corks to the holder each time they pop open a new bottle! Pumpkin designs are absolutely de rigueur at Halloween. 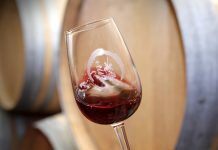 This glass is perfect for the best “Potion”, aka, wine! 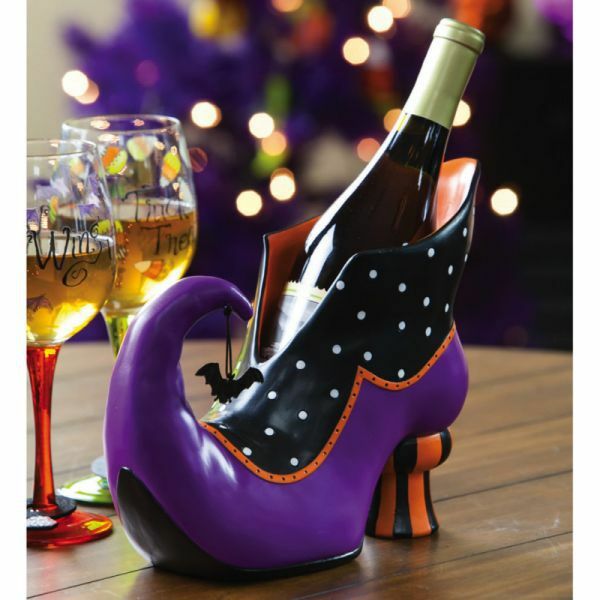 This Witch’s Shoe Wine Bottle Holder is ideal as a decorative table center piece. 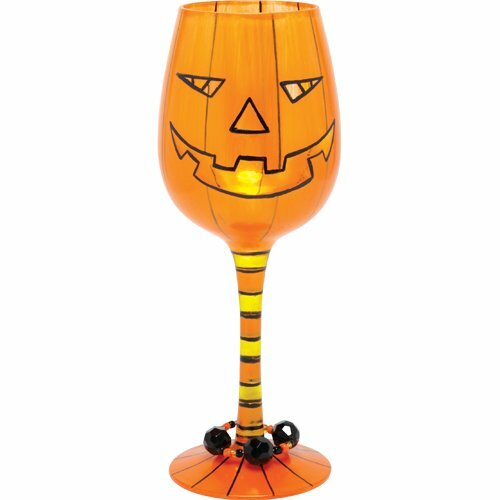 Mark your wine glass with these Halloween theme identifiers. 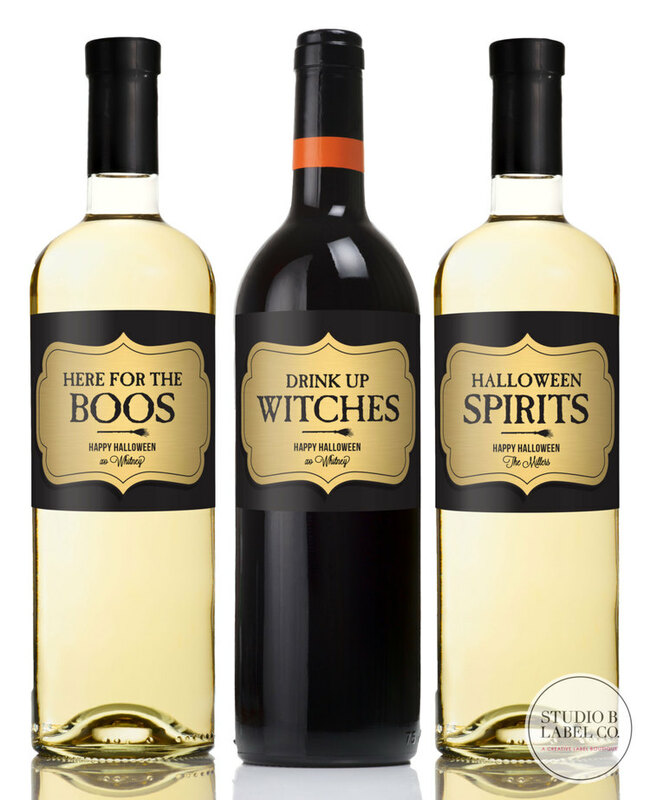 Theses custom wine and liquor labels are the perfect addition to any spooky party! 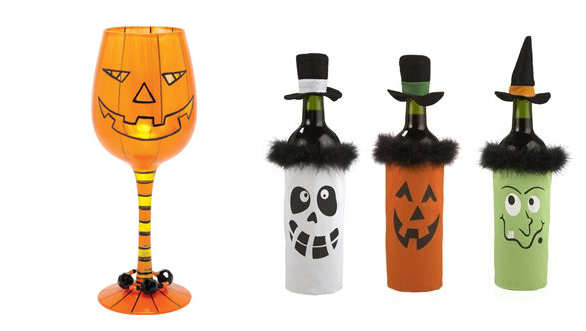 Give a special holiday touch to your wine bottle with this Halloween wine bottle decor. They would look fabulous in your Halloween table and, at the same time, they will protect it from “cursed” drops. If you’ve carved Halloween pumpkins before this one is really easy. Find a fairly large pumpkin and match a stainless steel mixing bowl, metal cake pan or even an empty plastic gallon bucket to fit inside. 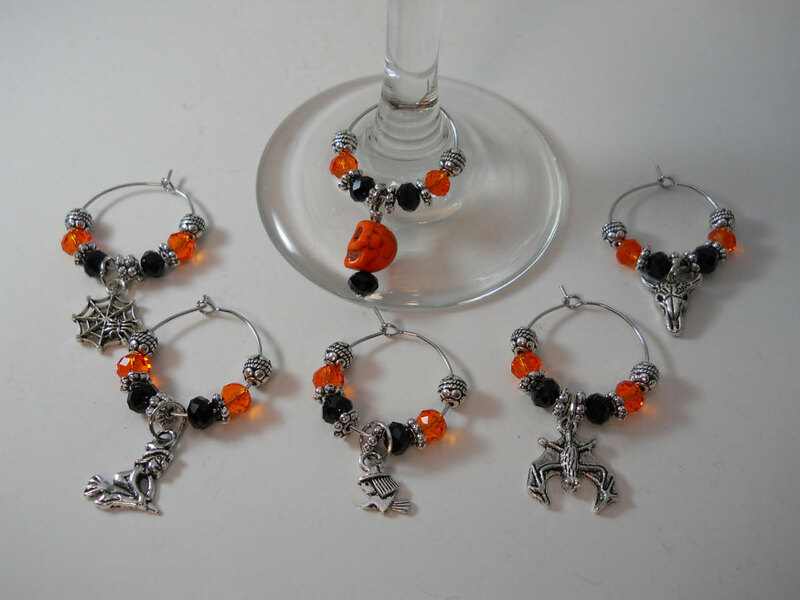 Love the Halloween accessories..and the wine too.